All year I have been meaning to write progress posts for every month, or every ten books. Until now, I have woefully neglected this activity, and having read 61 books already, am breaking it up into posts of fifteen – and will continue to do this until the end of the year/early 2019, making the collation of posts for my final wrap up of this challenge easier than last year’s attempt. Each list will be varied, with review books and ones I chose to purchase making up my count – they will be diverse in terms of story, genre, fiction or non-fiction, readership, age and as many other aspects of diversity as I have stumbled across on my reading journey – greatly depending on what I have been able to find, have been sent and what I have access to, but also, I choose books based on what I enjoy as well, and in doing so, I feel like I hit as much diversity in my reading as possible without too much trouble. These lists – to date so far by today, are a little less than half of my total books logged for the year, which on the 11th of August, stands at 115, and counting. I have well surpassed my goal of fifteen for the challenge – a conservative estimate as I often have a list in mind of upcoming releases and books I own, yet also don’t always know what else will come my way. I find it best to underestimate – and then anything extra becomes bonus points. So below is my first batch of fifteen out of sixty one, with links to each review. 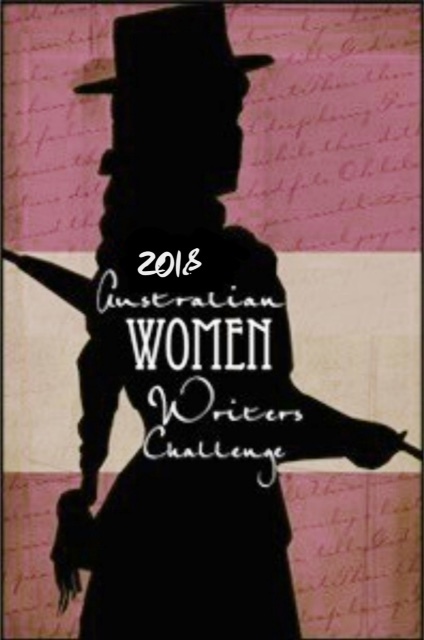 Coming up next, posts sixteen to thirty of the Australian Women Writer’s challenge and at some stage, a Book Bingo wrap up post for both of my rounds of the challenge with Mrs B’s Book Reviews and Theresa Smith Writes.